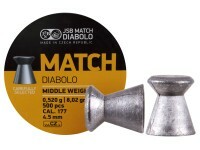 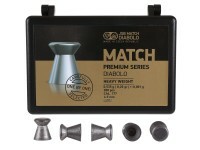 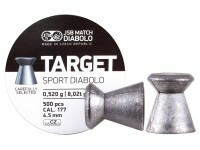 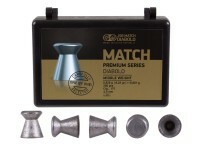 The JSB Target Sport Diabolo pellet is the best practice pellet around and helps you balance quality with cost. 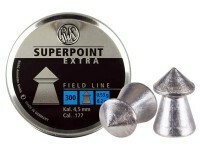 Great for 10m practice, they weigh in at 8.02 grains and have a head size of 4.50 mm. 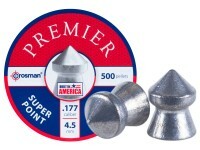 Things I liked: Cuts clean holes into paper targets. 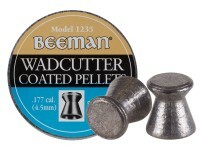 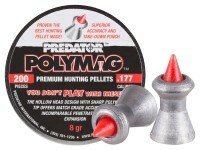 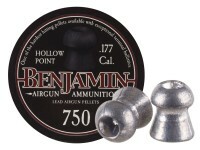 Use with my fantastic Beeman P1 airgun in .177 caliber. 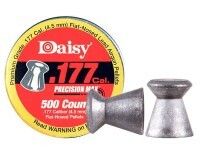 What others should know: Quality pellet in .177 caliber. 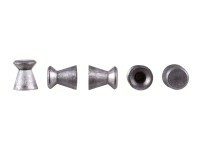 Things I liked: Shape, size and consistency. 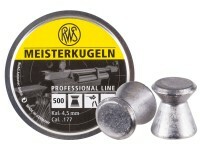 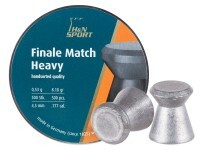 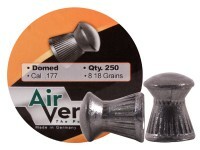 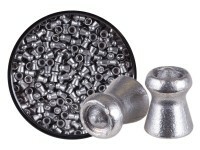 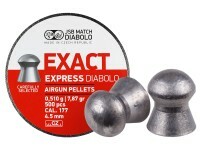 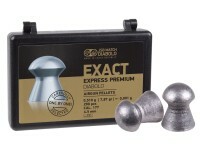 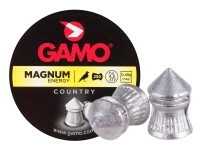 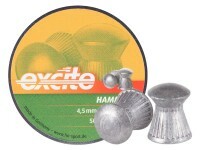 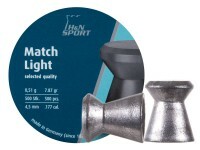 These pellets work great in all of my pellet pistols, but are a little pricey. 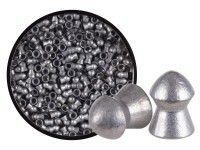 The pellets are clean and have no seams. 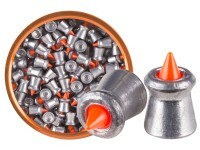 I get pretty good accuracy with my pistols when shooting these pellets. 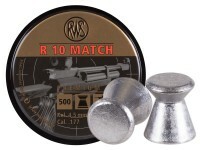 What others should know: I have not tried these in my rifles yet, but will provide additional feedback once I do. 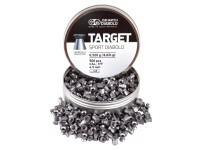 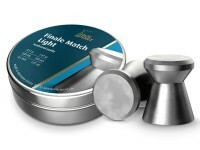 Things I liked: I ordered a tin of the JSB Target Sport pellets with my last PA order to try them out. 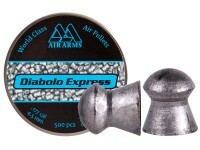 So far I've tried them in 3 different CO2 guns: CCS 2400KT, QB78D, and a CP-1M pistol. Due to temperature, testing was indoors at 10M. 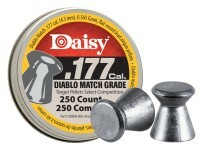 These pellets were extremely accurate out of all three guns, producing 1/4" or less groups out of the both the 2400KT and the QB78D. 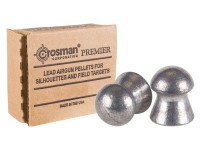 I believe that the pistol could produce the same size group if I had a scope on it. 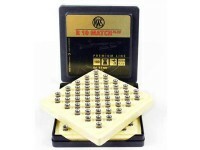 10M is pushing my vision limit without magnification. 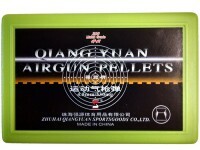 I've noted no deformed or damaged pellets. 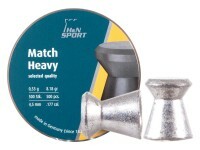 Quality control is excellent. 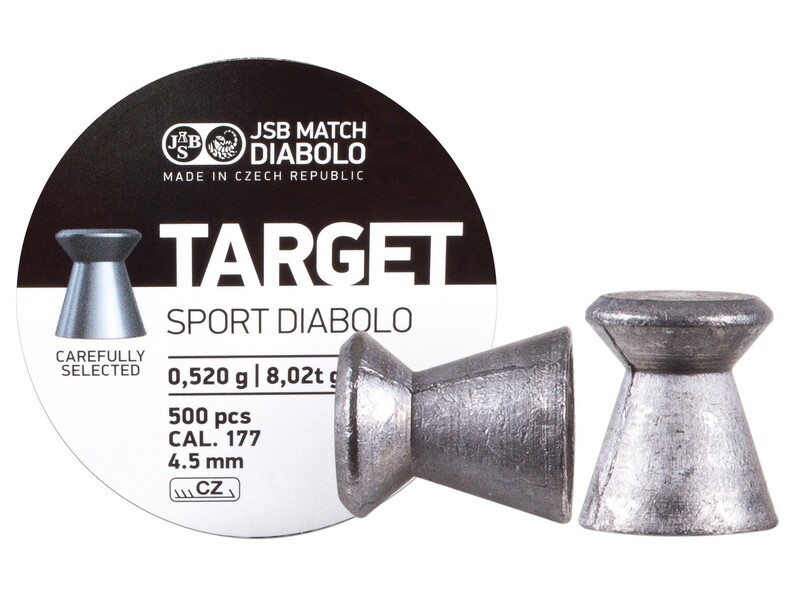 What others should know: I would like to see someone try the JSB Target Sport pellets against come of the more expense competition pellets. 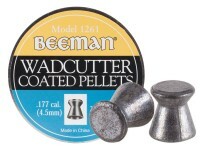 I believe that they would hold their own.